Apartments For Rent - Campus Management, Inc. 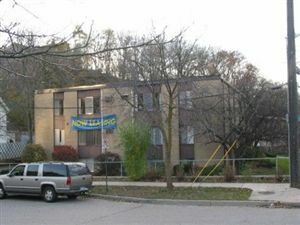 This four apartment building is located close to Central Campus and Downtown. 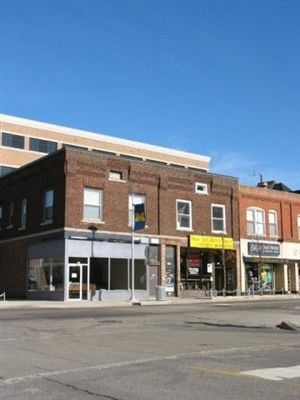 Close to classes and shops, this is a very desirable location. Heat, water, and on-site laundry are just a few amenities. There is also a parking structure right across the street, as well as metered parking. 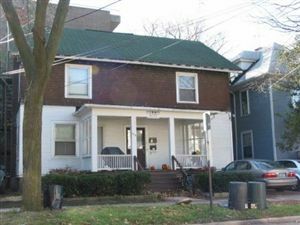 NEW: REDUCED PRICING LISTED ON AVAILABLE TWO BEDROOMS A three story brick building with exterior walkways loacted two doors east of the U of M's CCRB and a block and a half from the DIAG! This building is perfectly situated near two North Campus bus stops. All apartments are furnished. Heat and water are included. Each apartment comes with one parking permit. 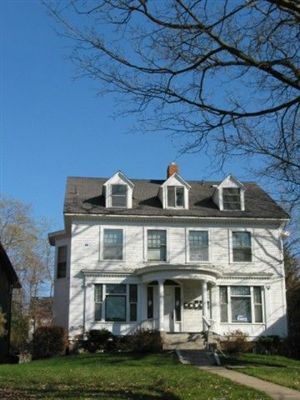 An attractive brick and cedar shake house located on Church St. three blocks south of Hill St. This building is realtively quiet as all but one of the apartments are one bedroom units. Parking is optional for a monthly fee. All units are nicely furnished and feature ample windows. This beautiful house sits on a hill on the east side of Oakland near Hill St. 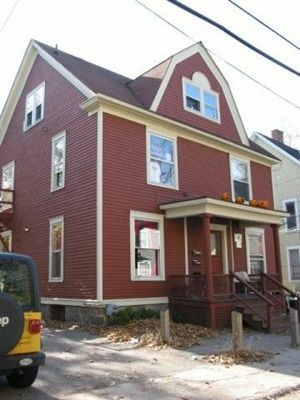 Located very close to the Business and Law Schools, this is a very desirable location. Lovely older house converted to apartments. Located just south of the intersection of Division and Liberty. 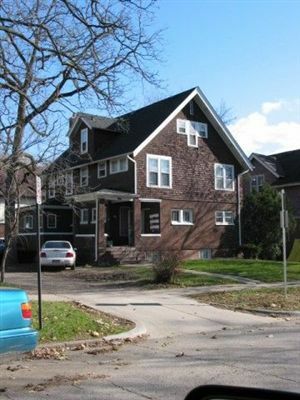 Close to all types of shopping and restaurant attractions as well as U of M Central Campus. Access to coin laundry room at 316 Thompson about a half block away. Classic stucco house across the street from CCRB. Very close to U of M bus stops at Stockwell and Chem. Building. 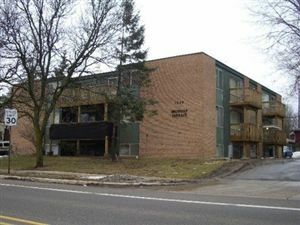 Apartments 4 and 5 are in older front portion of building and units 1-3 are in a modern addition on the back. All units have private entrance from the exterior. 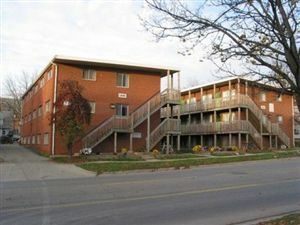 All are nicely furnished and come with parking in the monitored lot behind the building. This is a wonderful building very close (one block) to central campus. 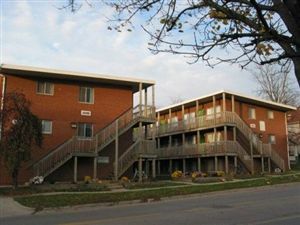 These five furnished apartments are in an amazing location on central campus. Just 2 and 1/2 blocks from the Business school, Law school, Union, and Diag. 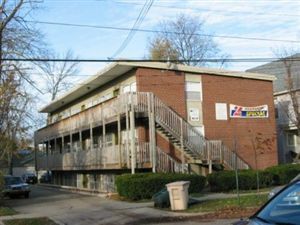 All utilities, on-site laundry, and parking are just a few amenities. 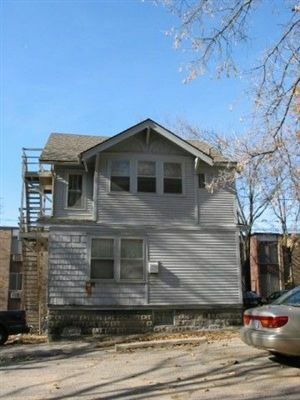 Duplex in huge house just three blocks south of Law, Business and Education Schools. 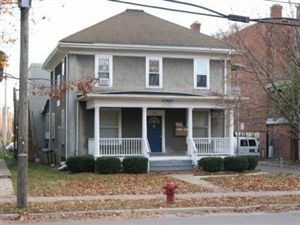 Apartment #1 is a large six unit with several study/bonus rooms. Unit two is a one bedroom apartment. The ideal situation is for a single well organized group to take both apartments. 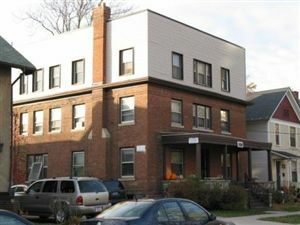 NEW: REDUCED PRICING LISTED ON AVAILABLE TWO BEDROOMS Three story brick building with exterior walkways. 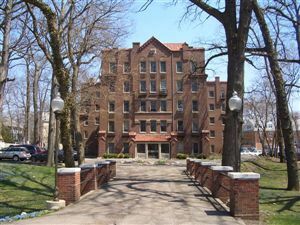 This building is located just north of central campus a block from the Nursing school and two blocks from Rackham and the Diag. There are several UM bus stops within three blocks for those who need to get out to North Campus. 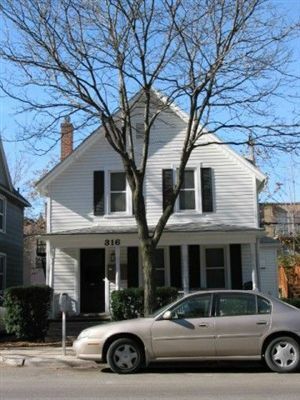 Conveniently situated approximately 1 block from the Diag, 2 blocks from the Business and Law Schools, and near Downtown shopping. The three apartments sit above various commerical spaces, feature 10' ceilings, and large windows. 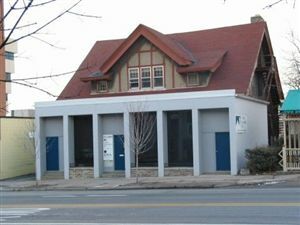 Located on the northwest corner of Hill and S. Forest Streets. 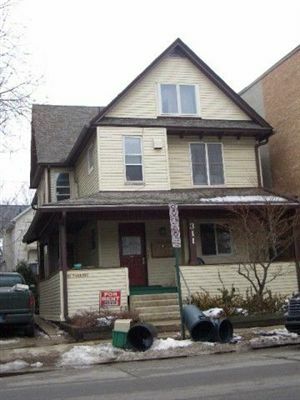 Very close to the Law and Business Schools and two blocks from South University Ave. Formerly a fraternity house, this building contains 11 charming apartments. All units are furnished and include heat and water. Sorry, there is no parking at this location. 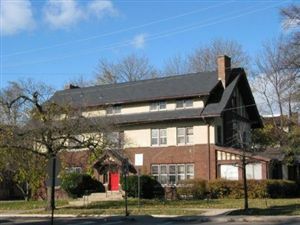 This house sits in the shadow of the UM Administration building and the Institute for Social Research. 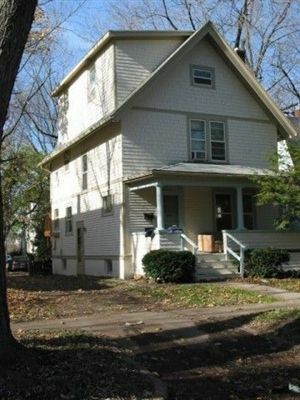 It is easily one of our closest locations to central campus, as it is two blocks west of the Diag.